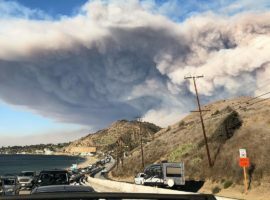 Government covers up Woolsey Fire launching 43,272 tons of Rocketdyne contamination into air. 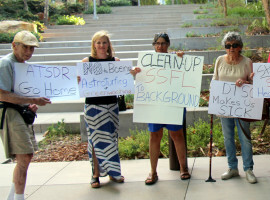 DTSC deceives public about Rocketdyne cleanup, denies petition insisting on complete remediation, falsely claims no SSFL goo got offsite. 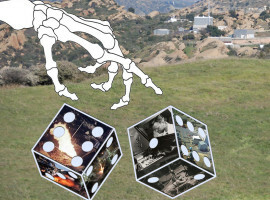 LA County Rec and Parks quietly plans hiking trails to contaminated Santa Susana Field Laboratory, ignoring toxins while honoring anti-cleanup gadfly. 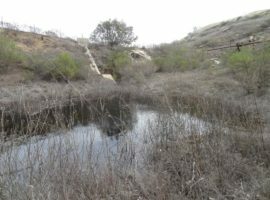 State toxics department’s draft EIR for SSFL omits risk data and suggests leaving Rocketdyne contamination in place. 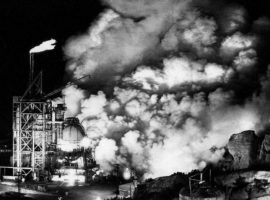 Boeing has announced that it no longer intends to clean up Rocketdyne to levels it previously promised. 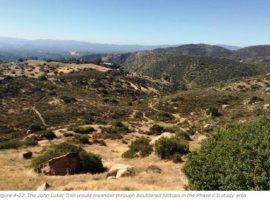 Company now claims that since the land is intended for open space it no longer has to remediate the site to levels demanded for decades. 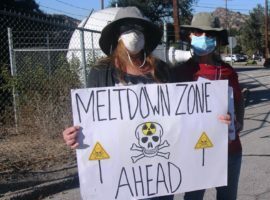 DTSC’s “white paper” on Brandeis-Bardin contamination debunked as greenwashing propaganda as are camp reports. Dept. 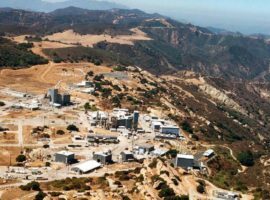 of Energy hides grant to group dedicated to sabotaging full cleanup of DOE’s nuclear part of Rocketdyne hoping Sen. Barbara Boxer won’t find out. 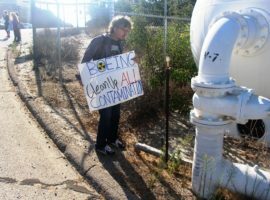 Boeing picketed and protester discovers broken and corroded pipe with possible deadly antimony insulation out in the open. 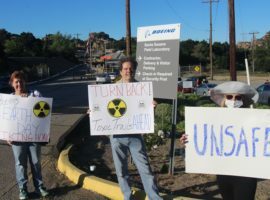 The Boeing Company hosts public hikes and tours through Santa Susana Field Laboratory areas contaminated with radiation and chemicals as part of its efforts to paint SSFL as ready parkland not needing full cleanup. 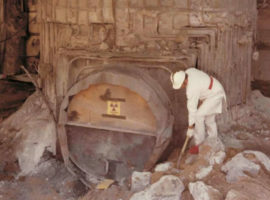 ATSDR backs away from hoax petition to declare SSFL safe through study reinterpretation. 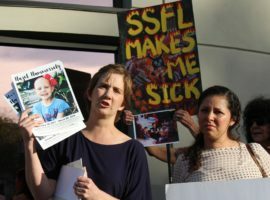 Community, electeds triumph over polluter allies. 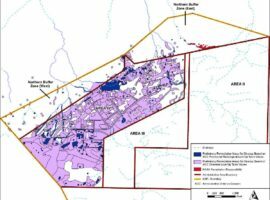 ATSDR says it will pursue and expand its Boeing-touted proposal to re-evaluate health risks from SSFL. 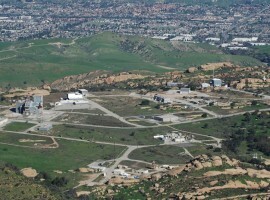 Boeing’s own reports show site soil even more deadly than already known. 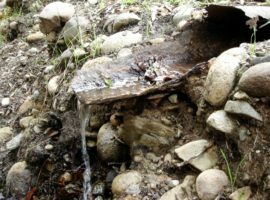 Federal and state agencies conspire to gut cleanup but cleanup activists protesters vow to roll back phony pro-polluter petition. 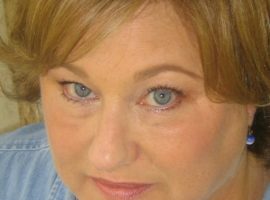 New group of young mothers with children with rare cancers assert lab is the cause.